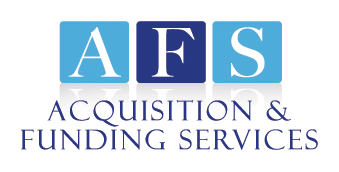 Acquisition & Funding Services (AFS) is a leader in the security alarm industry specializing in fire, CCTV, integration and security alarm business acquisitions, sales, financing and mergers. A trusted and experienced alarm company broker, we provide a variety of services including business valuations, alarm company financing programs, guidance through the selling process, and more to security businesses large and small. You can trust AFS to sell your security alarm business or accounts efficiently and for significant profit. Locate qualified potential acquisition targets, find qualified buyers for your alarm company and take advantage of our targeted financing options designed to meet your business needs. Sell your alarm business or accounts directly to us, or let us help you negotiate the sale of your assets to a qualified buyer. At AFS, we know how to sell fire and security alarm companies successfully! We provide 24/7 client support with fast turn-around time! Find out how much your alarm company is worth. Working with a reliable alarm company broker is your best option when selling your fire or security alarm company. At AFS, we can help you to sell your alarm company for the right price at the right time. Let our experience and knowledge of the alarm industry increase your profit in the sale of your company. When you work with AFS, you can continue to capitalize on the good-will and trust you have established with loyal customers even after the sale of your alarm accounts. Your brand and logo won’t change and billing will continue in your company name. 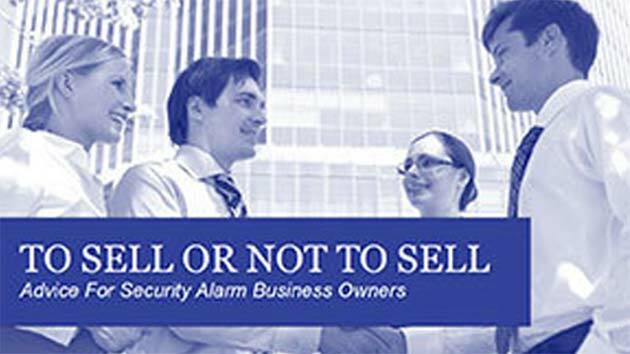 Partner with us to sell your alarm business and your legacy will remain intact. At AFS, we’ve been providing financing options for security alarm company acquisitions for decades. We offer competitive interest rates and debt consolidation options. If you’re looking to expand your business or purchase an existing alarm company, we have the alarm business funding options you need.